All of your Columbia gear in one great place! The Flight Crew Store is here to supply you with all of your Eagle gear! 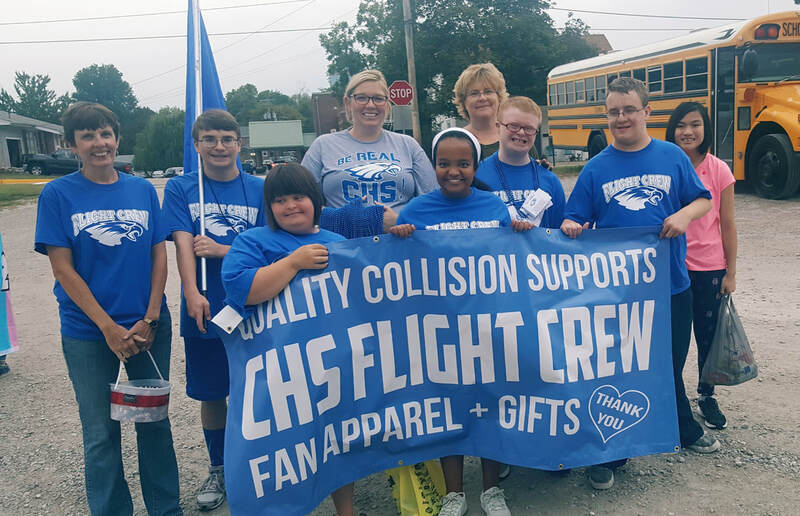 The store is run by our CHS Transition Program, also known as Flight Crew. 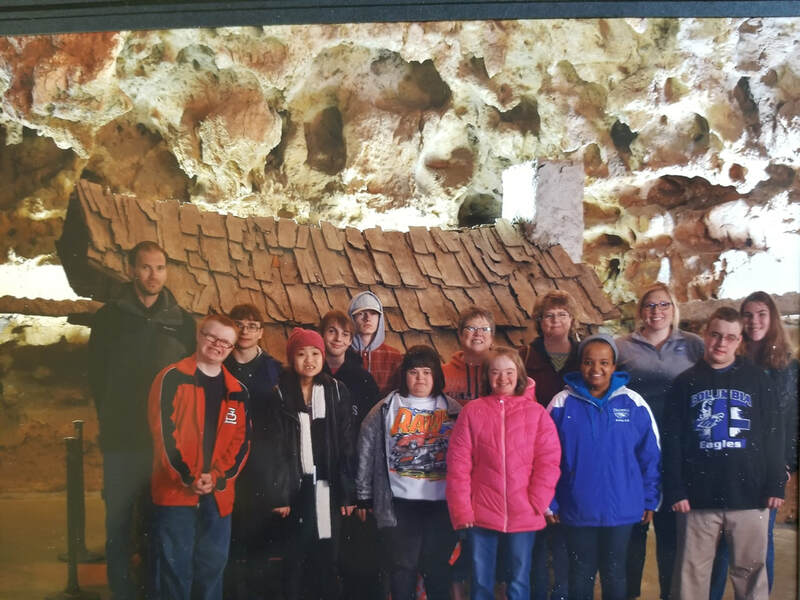 It provides the students with the opportunity to meet people in their community as well as develop business skills they can use in their everyday life. All profits directly support the student's education and provide them with the opportunity to utilize their skills in their community. The store only accepts cash or checks. To purchase Eagle apparel stop by our store or order online. We are also at every home football game.